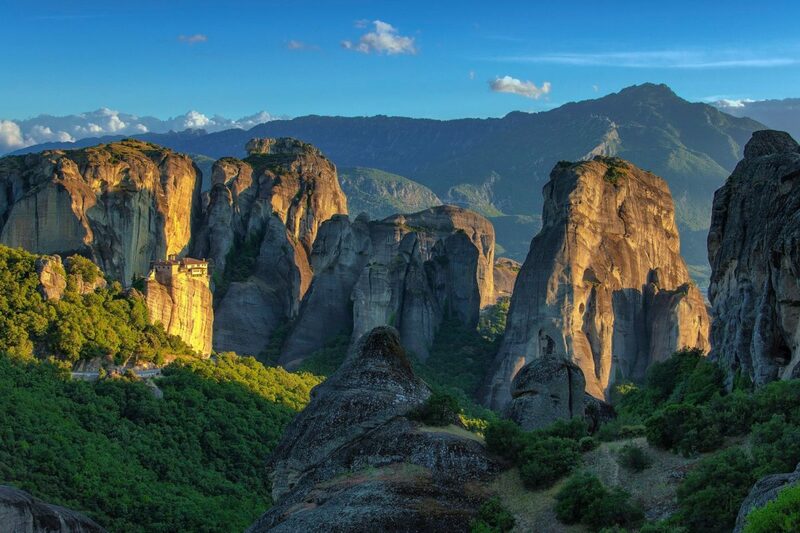 Meteora is breathtaking! 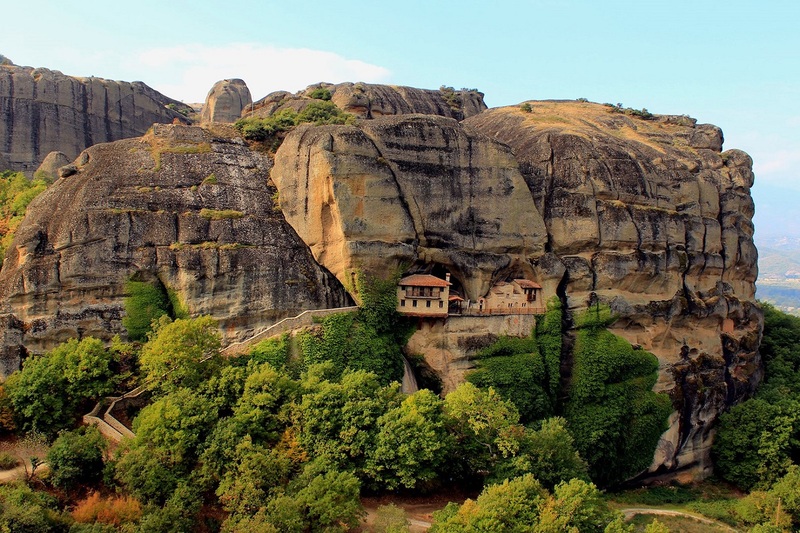 A UNESCO World Heritage site, these rock formations have been hosting hermits and monks since the 11th century. 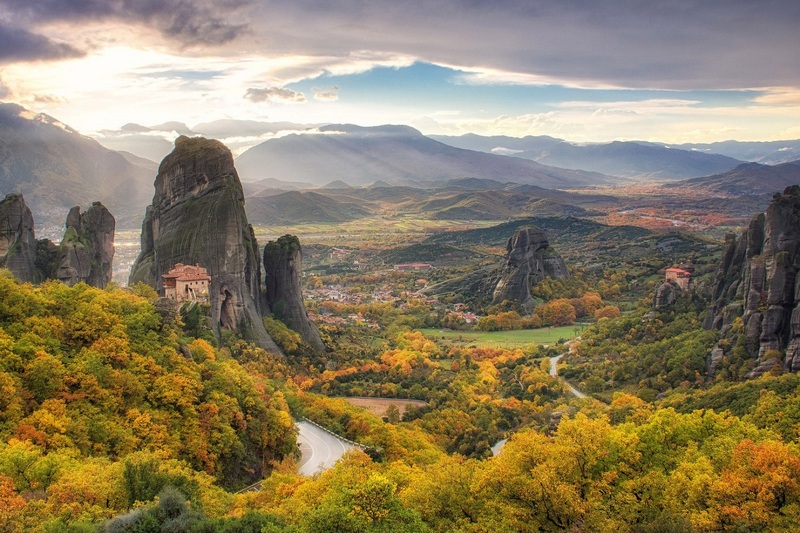 Despite all geographical impediments, twenty-four monasteries were built -six out of which are open to public- constituting the second most important center of eremitic life in Greece after Mount Athos. 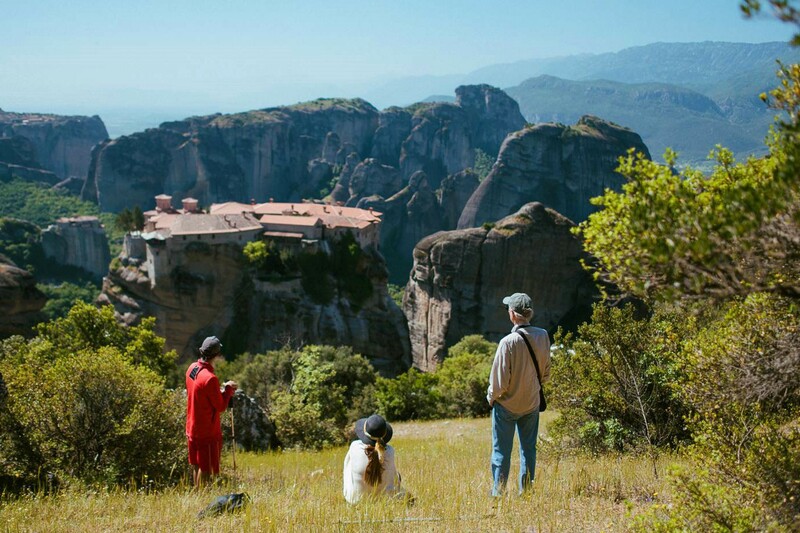 If you visit Meteora with kids, stay in Kalabaka or Kastraki, visit the Holy Monastery of the Great Meteoron and the Monastery of Varlaam, the most accessible of all, or -even better- get a private family tour together with MAMAKITA proposed experienced guides who will keep the children’s interest alive. 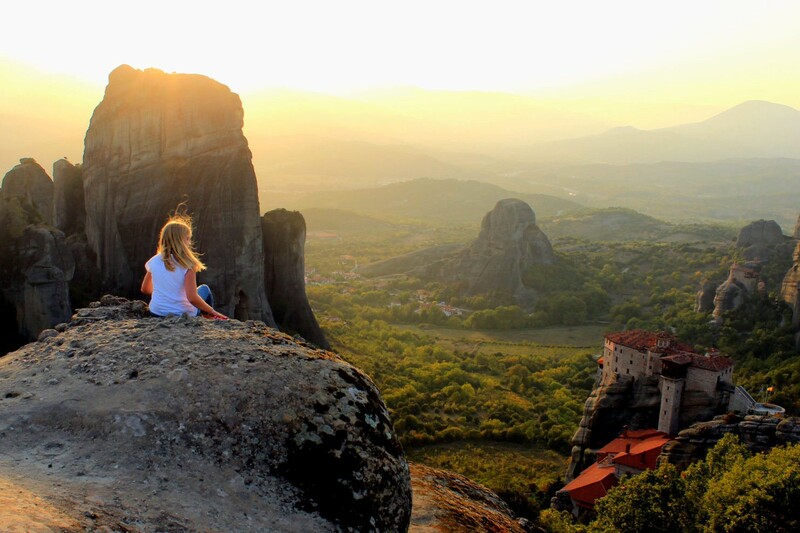 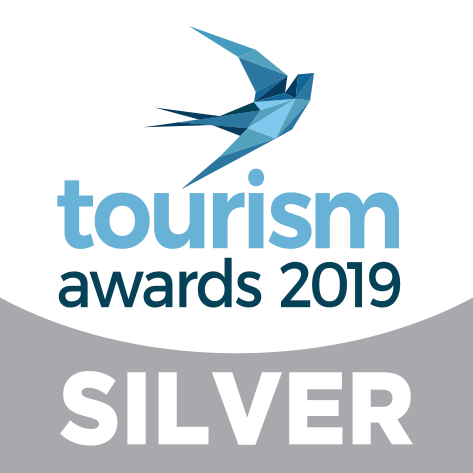 Taste authentic products and local wine; hike in pure nature and in paths that only locals know and enjoy the stunning colors of the sunset in an afternoon tour to create the most precious of all family memories! 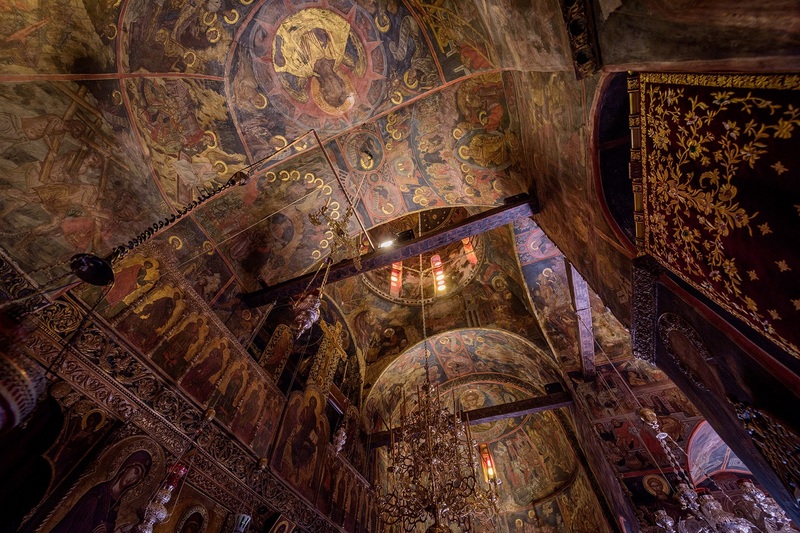 Half day comprehensive visit to the World Heritage miracle!